Would you ever go to an airport just to hang out? Chances are, unless you’re an avid people-watcher, the answer to that question is no. Modern airports aren’t typically pleasant places to be, and most of us associate them with lengthy lines, security pat-downs, cramped gates and possibly a harried sprint to a terminal that seems like it’s on another continent to catch a connecting flight. But some experts in aviation and architecture say all that is about to be history as airports adapt to evolving technology. 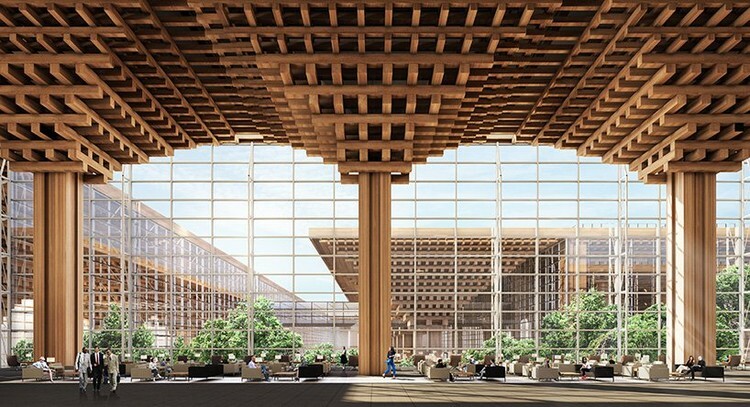 In fact, airports around the world are already incorporating features like automated baggage checks, free wifi that actually works, better wayfinding and even checking in with selfies – and there are more advancements and improvements on the way. 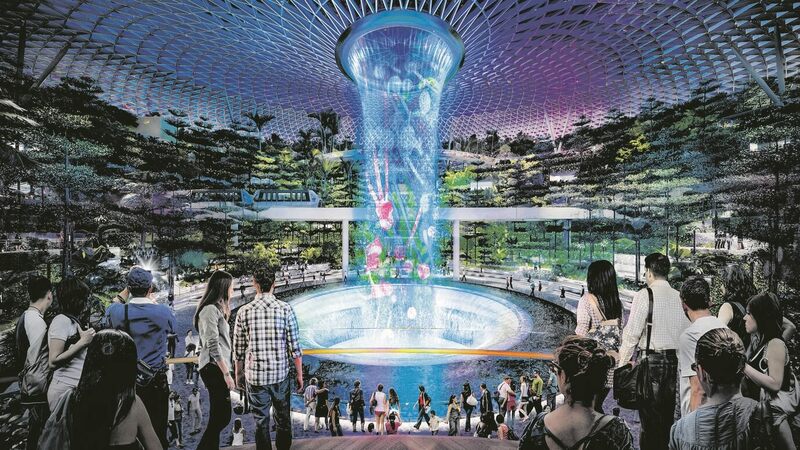 Changi may be an extreme example – it was named best airport in the world six years in a row by Skytrax, after all – but other airports are taking a similar approach as their operators take cues from the hospitality industry and shift toward more customer-friendly features and designs. The Seoul Incheon airport in South Korea has its own indoor skating rink, you can catch a movie at the Hong Kong airport’s IMAX movie theater, and the San Francisco airport has a yoga room. In the near future, many airports in larger cities will likely expand these kinds of amenities as they attempt to rebrand as community hubs. Ready or not, here come biometric identity verification systems that will make the process of checking in and going through security a lot smoother, albeit in a way that stokes privacy concerns among some travelers. You might not have to go through a security line at all, as airports integrate technology that constantly scans you and your bags as you walk through the complex. Theoretically, that means airports will be more secure from the moment you walk onto the property. Heathrow Airport in London is already testing biometric identification gates that use facial recognition to match flyers to their passports, immigration photos or visas, and British Airways has expanded the use of these gates to airports in New York, Miami and Orlando. The airline claims this process allows them to board twice the customers in the same amount of time as traditional methods. 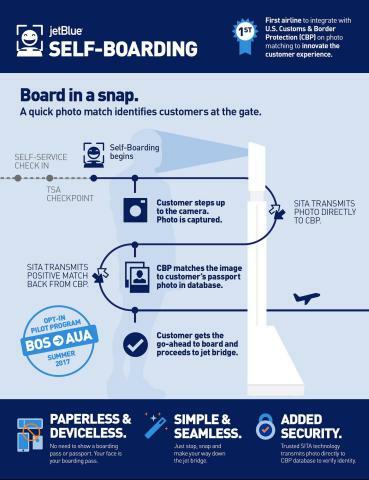 Delta has already integrated facial recognition into some of its bag drop stations, Dubai is using the technology at security checkpoints by passing flyers through face-scanning tunnels and JetBlue offers a biometric ID process in which customers step up to a camera and take a photo to board. All of this means airports could be able to devote a lot less square footage to queues, opening that space to alternate uses – like making the rest of the facility more comfortable. Just like customers at any other business, air travelers want speed, efficiency, cleanliness, pleasant ambiance and great service, and that includes the choice to either use self-service kiosks or interact with an attentive and friendly customer service agent if they need more help. Some airport executives stress a desire to treat passengers more like “guests,” regardless of the class of their ticket or their frequent flyer status. That may mean doing away with grand lobbies full of individual airline check-in counters and all of their snaking lines in favor of a more open system of kiosks and employees scattered around, approaching people who seem like they could use some assistance. Travelers already prefer self-check methods to interacting with agents before they fly. 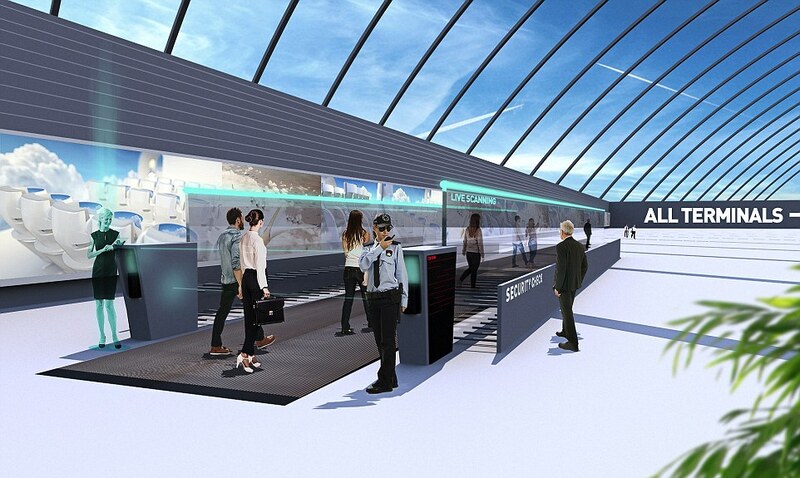 Some airports are even experimenting with “virtual” boarding agents that are just holograms. As lobbies shrink, airports could expand their small, uncomfortable gates – where passengers spend the majority of their time – or shift their layouts altogether to make navigating these often massive facilities a lot easier. That might mean pod-like mass transit systems instead of trains to get you straight to your gate a lot faster. 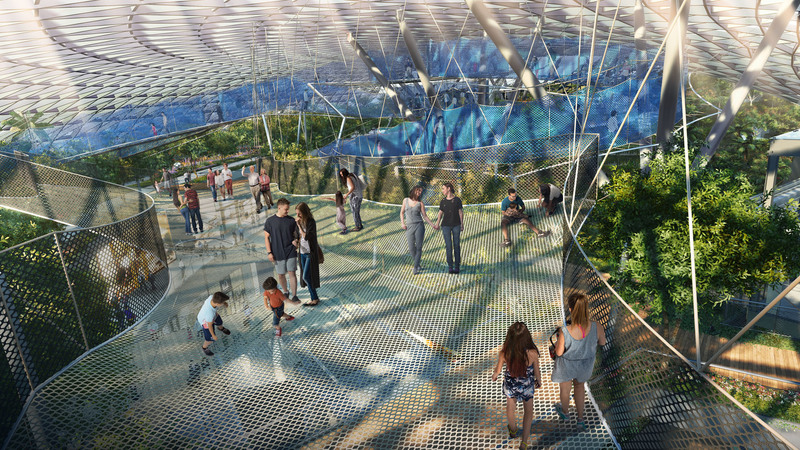 Dubai’s redesign will involve a format that eliminates the need to ever walk more than 400 meters (about 1300 feet) to catch a connecting flight. 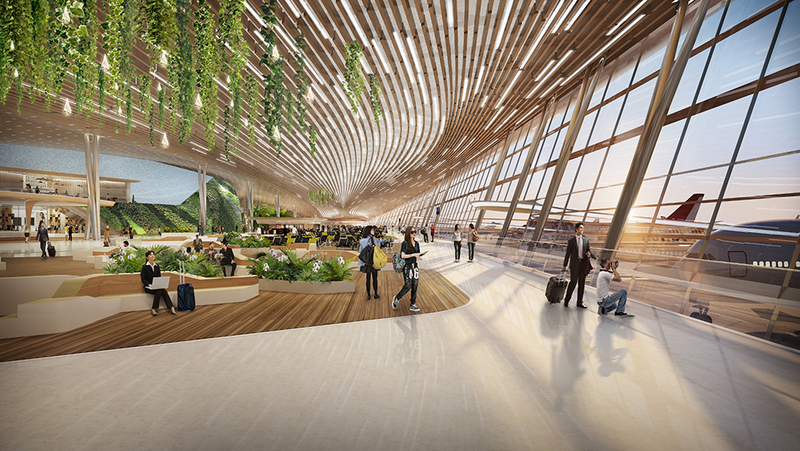 And while it wasn’t selected for the final design, UNStudio’s proposal for the Taiwan Taoyuan airport teases a highly efficient terminal design with a small footprint for the shortest possible walking distances. Other high-traffic airports in cities like Los Angeles and Istanbul are currently undergoing renovations that prioritize efficiency in similar ways, and in the future, we might get electronic beacons or personalized wayfinding sent to our phones and other devices so we can navigate in a hurry. How will airports adapt to a near future full of driverless electric cars, fleets of electric aircraft, increasingly car-free cities and other changes to how we travel on a daily basis? We may see airport parking garages looking more like ghost towns or devoted largely to electric car sharing services as people drive their own vehicles less often, and those garages could potentially be converted to additional terminals. Drop-off and pickup areas are likely to expand to accommodate all the passengers using Uber, Lyft and similar services. The new Oslo Airport City (OAC) is being designed in anticipation of all these changes, including offering unprecedented access to public transport nodes, a must as the city removes cars from its city center. One thing airports could do with all that newly available space is pay a little more attention to aesthetics without sacrificing functionality. 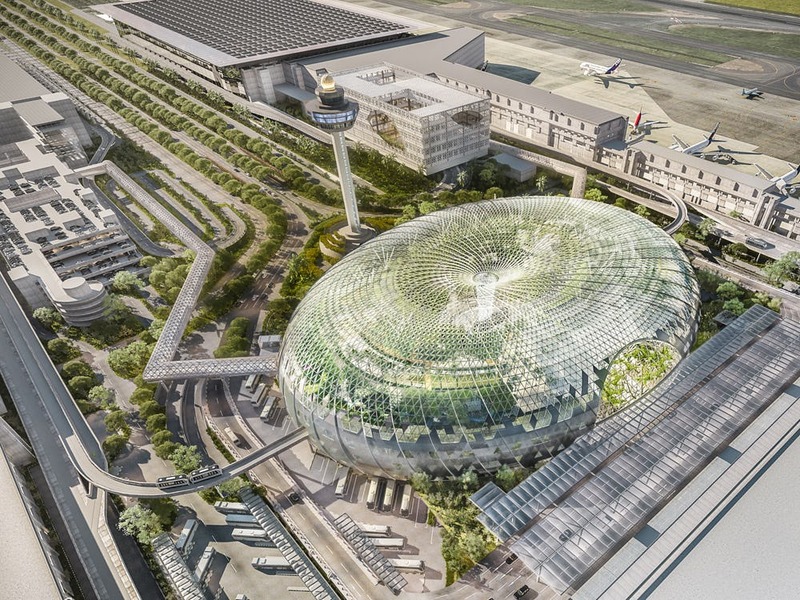 New airports in major cities (with the budgets to match) will likely get even more complex in their designs while incorporating passenger-friendly features like natural light and plenty of air-filtering vegetation. Gates may be larger and more comfortable, ceilings higher, the ambiance more pleasant. 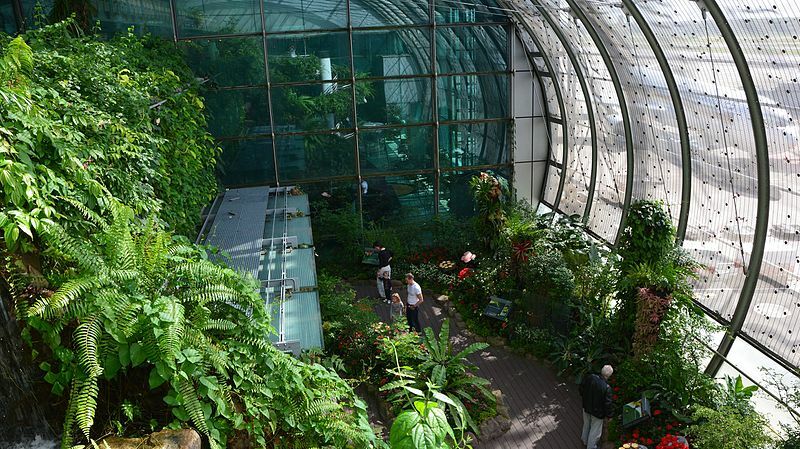 We could see more parks, some of them even inhabited by birds or other wildlife, like at Singapore’s Changi. 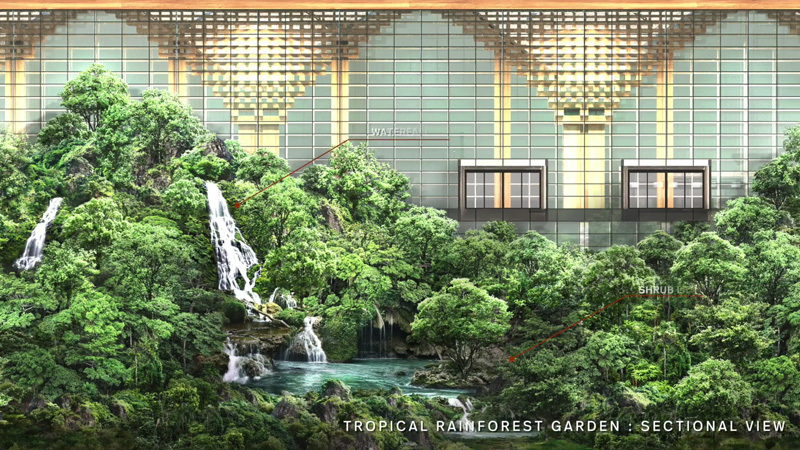 In Bangkok, a new terminal designed by DBALP will focus on offering a forest-like environment full of lush greenery and even a cascading waterfall. 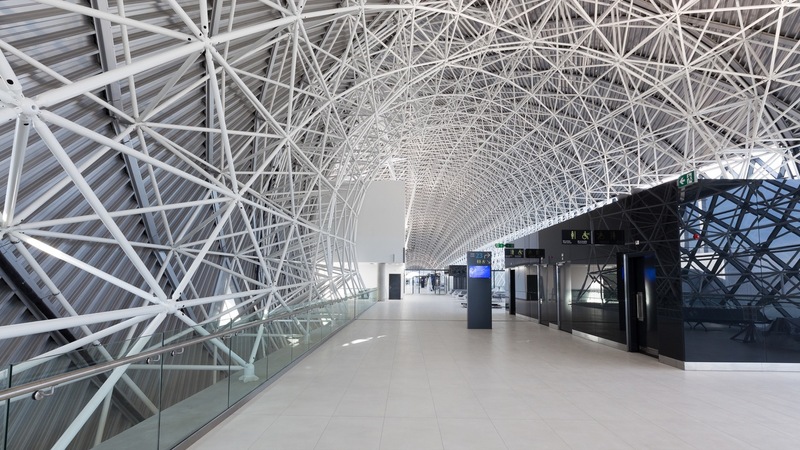 Rather than the warehouse-like boxes they’ve been in the past, airports of the future could be showcases of modern architecture, perhaps celebrating the talent of local firms – as is the case at Croatia’s Zagreb Airport, which chose native firms Kincl + Neidhardt + Institute IGH – or becoming living works of art by world-class talent like Zaha Hadid Architects. 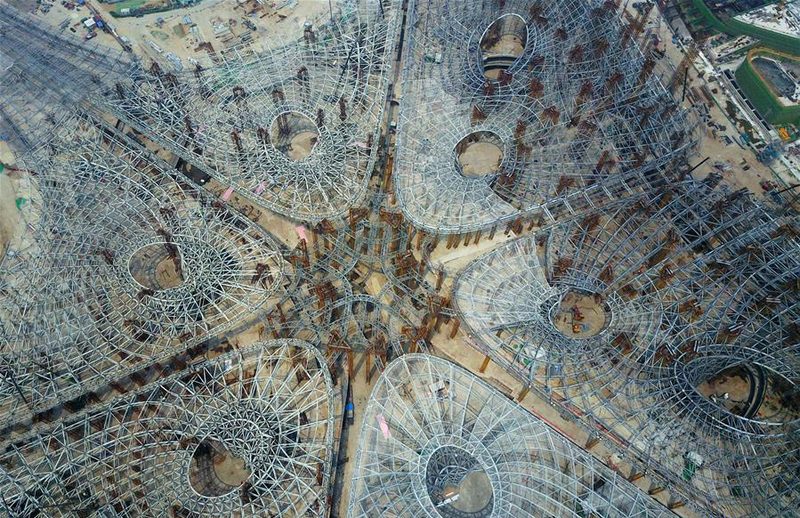 The latter firm’s new international terminal at the Beijing airport will be the largest in the world once complete, and even imagery captured of the structure halfway through the building process is stunning. 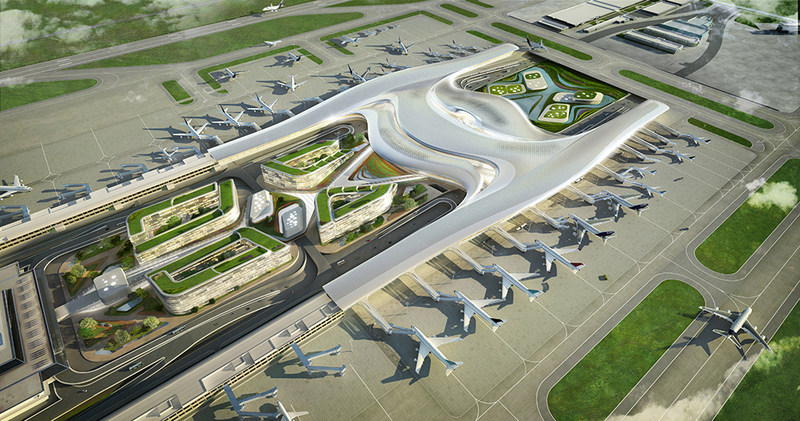 The airport is expected to open in 2019. 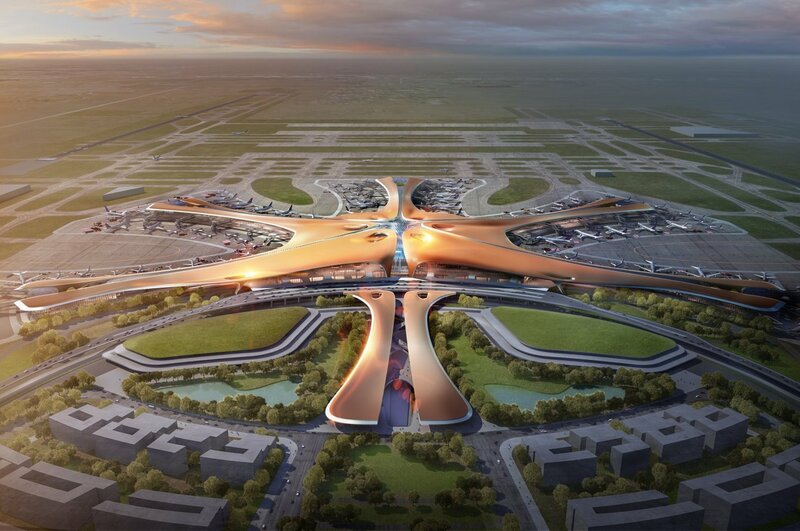 Above all, airports of the future will probably have to be as flexible as they can be to continue adapting to a constantly changing world.